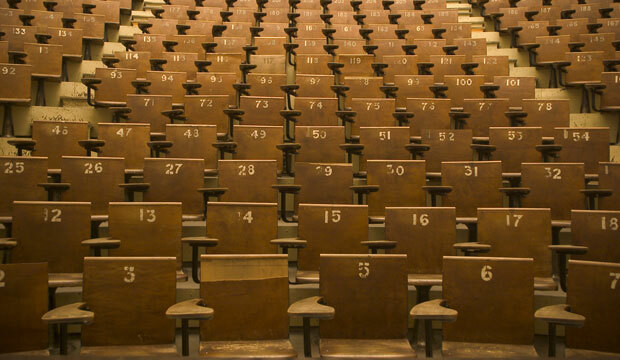 Revisited: Do Schools Challenge Our Students? Although many students still don’t feel like they are being challenged in the classroom, there have been clear instructional improvements associated with standards-based reform. As many as 60 percent of entering college freshmen are placed into remedial education courses to develop skills that they should have learned in high school, at a cost of more than $1 billion annually. 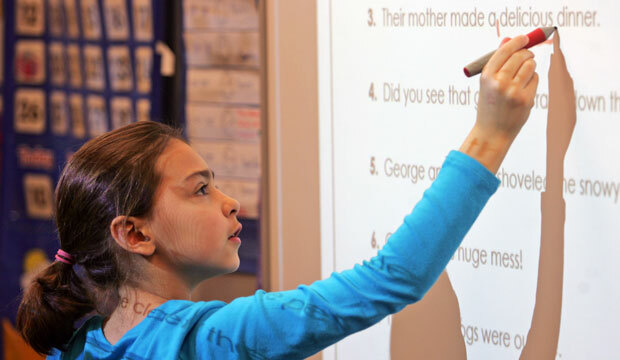 Under the new Common Core State Standards in English Language Arts, students are learning to dissect, analyze, and comprehend the type of complex reading they will encounter in college and the workplace. A new CAP report shows that standards-based reform helps low-income students. 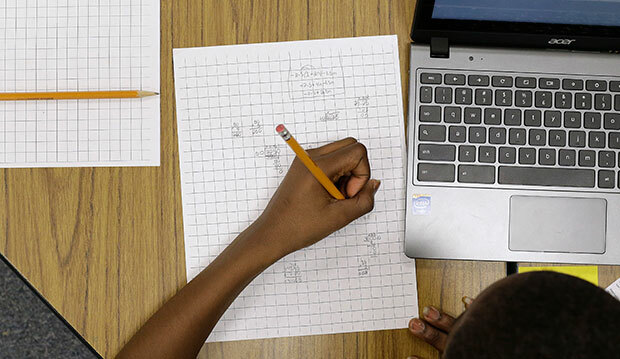 Staying the course with Common Core-aligned math instruction will afford students not only greater understanding of conceptual mathematics, but also more opportunity in the job market. Several school districts throughout the country are empowering teachers to lead the way to successful implementation of the Common Core. 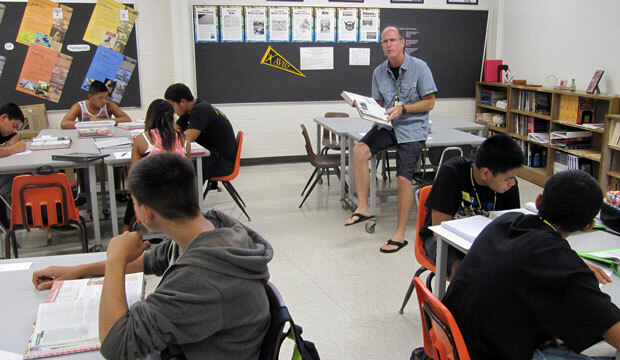 A new CAP report highlights six districts that are using teacher leadership and labor-management collaboration to successfully implement the Common Core State Standards. The Common Core State Standards represent an important step toward closing achievement gaps and opening the door to higher-paying science, technology, engineering, and math jobs for millions of low-income girls and girls of color. 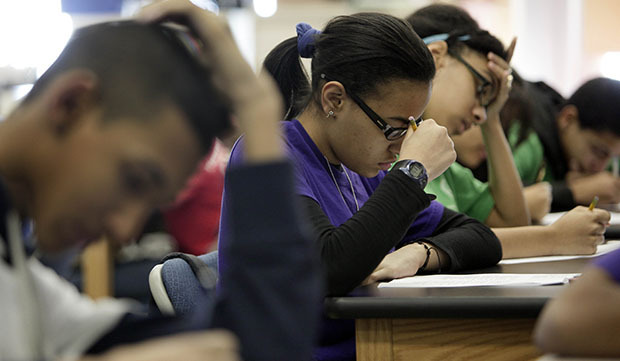 States and school districts are far from the goal of better, fairer, and fewer tests. 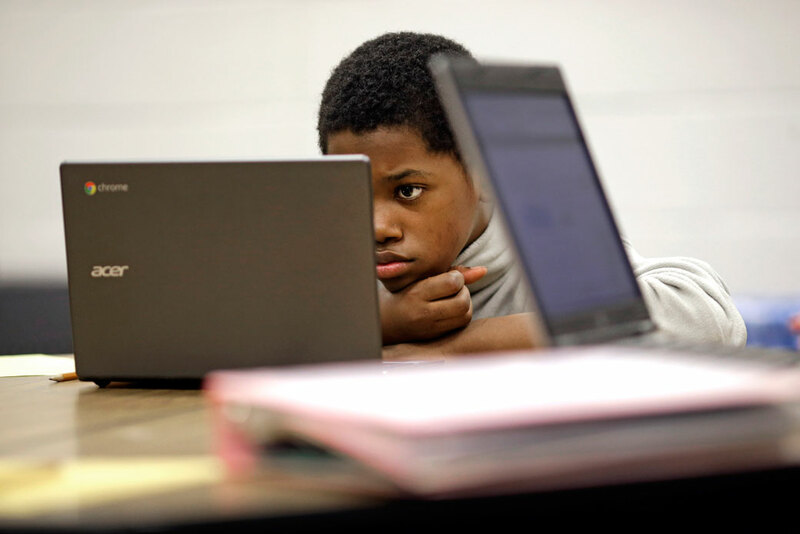 States are moving beyond No Child Left Behind-era accountability to start building their own next-generation accountability systems. The cognitive science that provides the basis for the Common Core State Standards will lead to improved student learning. Over the past year, the Common Core State Standards have become increasingly contentious. But research shows support for the Common Core’s principles remains high. States and districts across the country are using promising and effective practices to implement the Common Core, but more work remains to ensure a smooth transition to the new standards. Across the country, low-income students, students of color, English language learners, and students with disabilities often do not receive the same high-quality education as their peers. 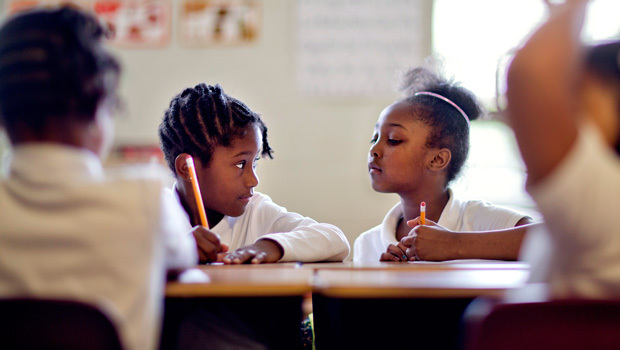 The Common Core State Standards take the first step toward ensuring education equity. The Common Core State Standards will provide military-connected children—who often change schools frequently as their parents move from duty station to duty station—with more consistent and high-quality education.